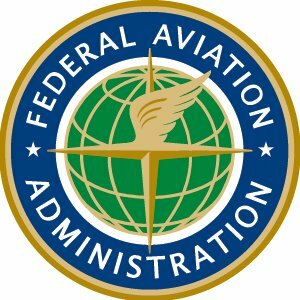 Want to see all the technologies used by faa.gov? In August 1958, more than 50 years after the Wright brothers gave life to the age-old dream of flight, the FAA was created to usher in the Jet Age of commercial air transportation. Over the next five decades and up to the present day, the FAA has served as both an overseer and proponent of advancements in aviation that continue to push the limits of science and technology. Today we're on the leading edge of a new frontier in commercial space transportation, building the next generation (NextGen) of satellite-based navigation systems, and fostering the safe integration of unmanned aerial systems into our airspace. We can only dream of what the next 50 years of American ingenuity will look like, but the employees of the FAA will be working to ensure that the United States continues to lead the world in aerospace safety and innovation. For a quick look at additional technographic info on faa.gov or any domain on the web, download our Chrome Extension. Check out our help article to see how Datanyze Insider can help you.